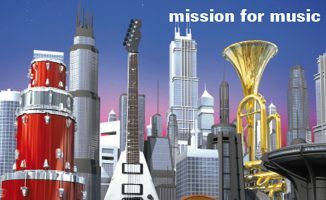 Mixvibes Cross DJ Lives – Cross DJ 4 Is Coming Soon! 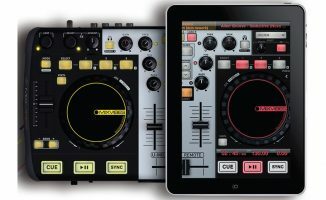 Mixvibes last updated ts Cross DJ software for version 3, three years ago - now it appears that Cross DJ 4 is on its way. 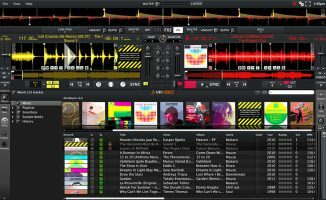 The small but loyal fanbase for Mixvibes DJ software will be pleased to hear that Mixvibes Cross DJ 4 is, apparently, coming soon. A leak of information that appears to be from the Mixvibes beta forum has been shared across social media, and it indicates that the new version is in private testing, and that it should be due soon – something we suspected when we saw that Mixvibes was included in the SoundCloud DJ software streaming announcement made last week. 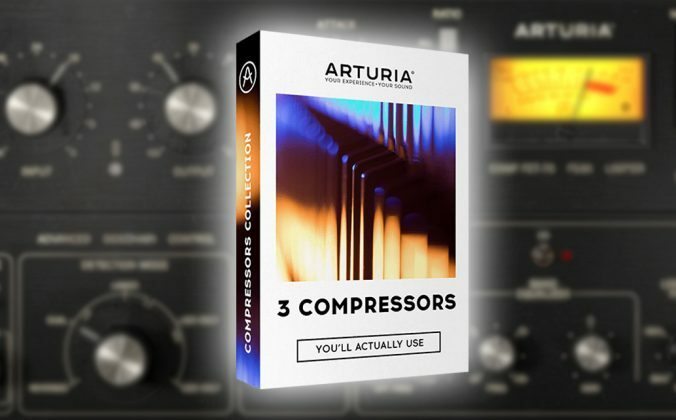 Stated improvements include Retina/HiDPI display, modular layout with the ability to hide/show chosen elements, improved beatmixing on autoplay, optional autocue points on analysis, and a whole host of new FX presets with four instead of two simultaneous FX. 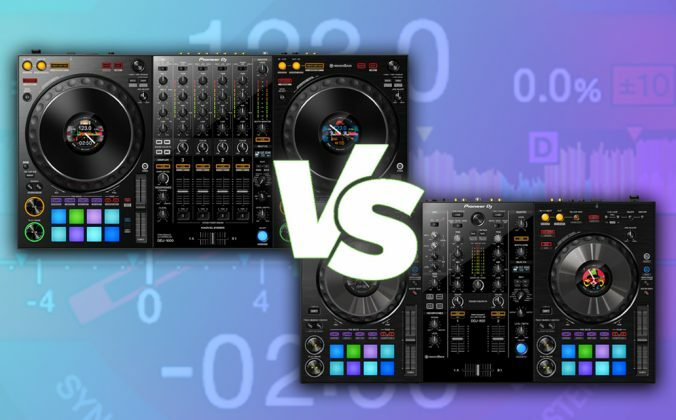 Whether it’ll be enough to revive the platform remains to be seen, as a lot has changed in DJ software in the three years since Mixvibes Cross 3 was released – not least that most DJ platforms now work on dedicated hardware. 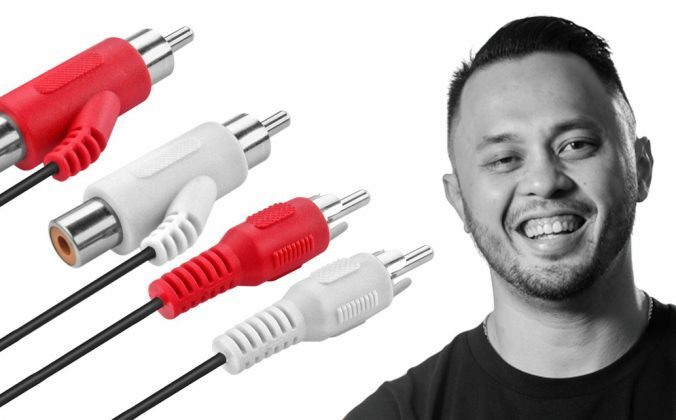 Whether Mixvibes Cross DJ 4 will have official hardware tie-ins remains to be seen. When we have more news, we’ll let you know. 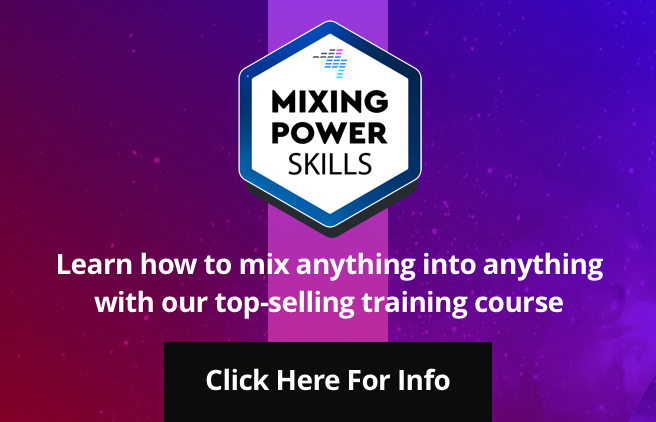 Are you a Mixvibes user? Are you pleased to hear this news? Let us know your thoughts in the comments. 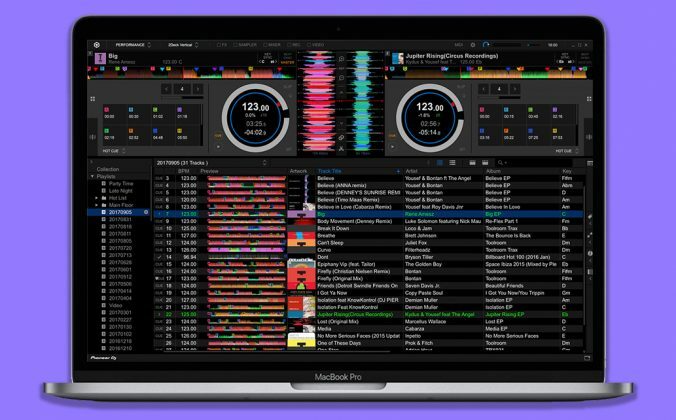 As one of the more vocal Mixvibe’s users, who’s been critical of the lack of updates to Cross DJ for the PC/Mac platform, this is Great news!! I am sure we will not be disappointed!!! What feature are you most looking forward to, Stelios? 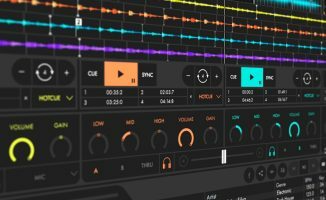 For me, since Cross has already many great features (smart playlists, elastic beatgrids, match songs, video), the only thing that I am missing when using it against the other software, Traktor, is the fx section. I think this is a point that I am most looking forward to be updated. No secret that I am a huge Cross fan. 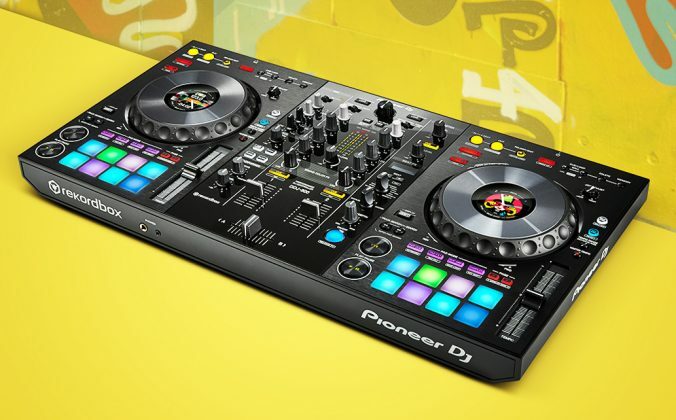 I toy around with Serato because there is no mapping for my MCX8000 for Cross, but I find that I keep sticking to Cross with my olden golden (literally) DDJ-SX. 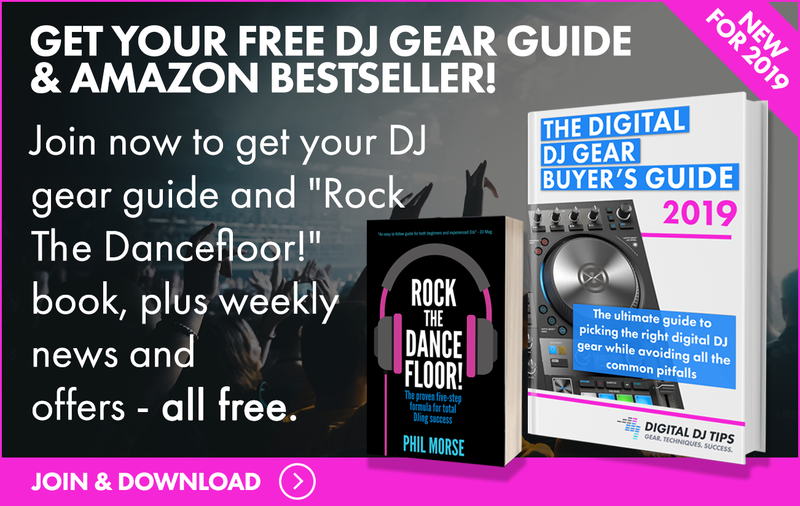 I’d be happy with just a new mapping for my Denon controller, that said, version 4.0 WITH that mapping would keep me in business for the foreseeable and able to sell off my DDJ-SX (finally). So, Mixvibes, Bring It On! Really pleased to hear this. I’ve always likes mix vibes & was truly disappointed when they just stopped updating & responding on their forum. I honestly thought the software was dead!! 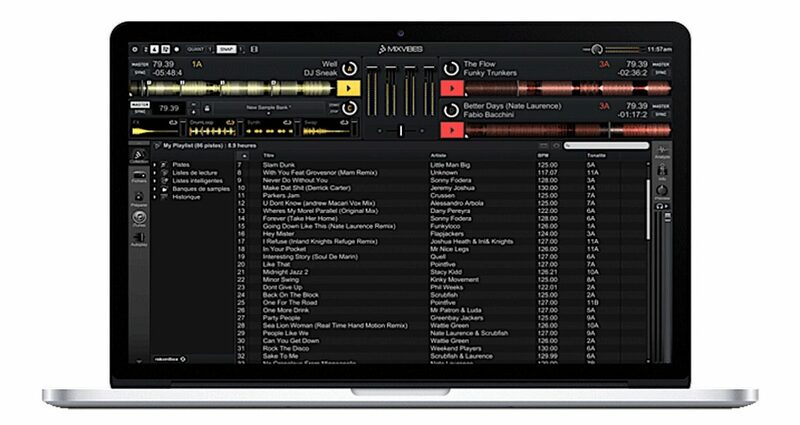 I really hope they implement a fully functional mapping for the MCX8000 (with screens working) – then I’ll say goodbye to Serato once & for all!